This training brochure applies to subscribers who operate non-Government schools. Relevant parts of the Australian Education Amendment Act 2017 No. 78 (Cth) (the Amending Act), which has amended the Australian Education Act 2013 (Cth) (the Act) and the Australian Education Amendment (2017 Measures No. 2) Regulations 2017 (Cth) and the Australian Education Amendment (2017 Measures No. 3) Regulations 2017 (Cth) in their entirety (the Amending Regulations), which have amended the Education Regulation 2013 (Cth) (the Regulation), commenced on 1 January 2018. 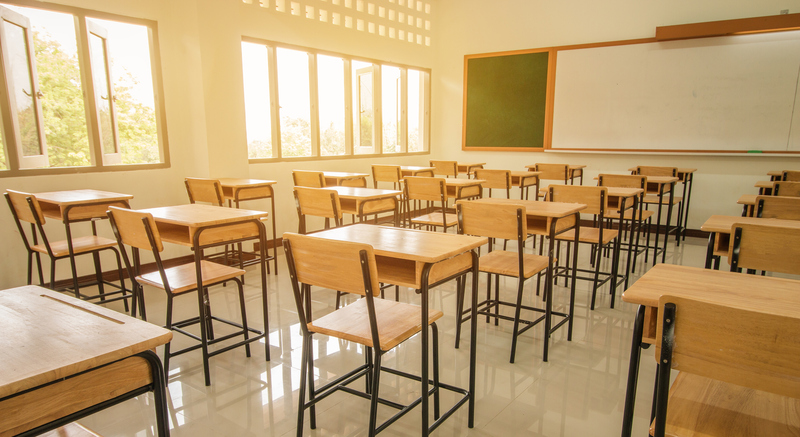 Funding under the Act is provided to State and Territory governments for distribution to approved authorities for government and non-governments schools, block grant authorities, capital grants authorities, and non-government representative bodies. Entities in receipt of Commonwealth funding under the Act must meet the conditions of financial assistance that are outlined in the Act. The Regulation contains a number of provisions to ensure the correct calculation and indexation of Commonwealth financial assistance for schools, and for the effective and efficient administration of that financial assistance. The Amending Act gives effect to the Australian Government’s reforms of Commonwealth schools’ funding arrangements. Specifically, the Amending Act makes changes to the calculation of funding for schools, other policy changes (relating to reform and accountability arrangements) and a range of miscellaneous and technical amendments. The Amending Regulations make amendments to the Regulation that are consequential to the amendments to the Act, as well as amendments to improve the operation of the Regulation. The key changes organisations should be aware of are discussed below. implement policy initiatives in accordance with the Regulation. The Amending Act has also amended section 77 of the Act by removing the requirement for approved authorities to have school improvement frameworks, allowing approved authorities and schools to continue to manage their improvement processes at the local level and reduce unnecessary red tape. The Amending Act has repealed Part 7 of the Act (previously sections 97 to 106) thereby removing the requirement for approved authorities responsible for more than one school to have implementation plans, leaving the Government to work cooperatively with jurisdictions to implement and monitor national policy agreements. As a consequence of the repeal of Part 7 of the Act, provisions in section 78 of the Act that refer to, or relate to the operation of, Part 7 of the Act, have been amended or repealed. The Amending Regulations have amended the Regulation by removing the requirement (that was previously in regulation 41) for approved authorities to have in place processes and procedures for enhancing principal and teacher performance and professional development. These matters will now be included in national and bilateral agreements on school education reform. Prior to the amendments, the calculation and provision of recurrent funding for schools under the Act used six different methodologies, which gave rise to potential uncertainty for the schooling sector, created potential inequity and confusion in relation to Commonwealth schools funding and limited opportunities for consistency and transparency in relation to the distribution of such funding. The Amending Act has amended the Act to now provide that recurrent funding for all schools is to be calculated from 1 January 2018 under Divisions 2 and 3 of the Act, no matter whether such schools are government or non-government, and in which State or Territory they are located. This means that there is now a single methodology for calculations of recurrent funding. To support this approach, the Amending Regulations have inserted Schedule 1 into the Regulation. Schedule 1 provides for additional funding that the Australian Government is making available to certain non-government schools that meet the criteria set out in the Schedule. The additional funding is to assist the schools in managing the financial impacts of transition from the previous recurrent funding arrangement to the new arrangement. Of relevance, non-government schools are required to spend the funding in the same way as recurrent funding and in accordance with any directions given by the Minister. Organisations should ensure relevant staff are made aware of the changes discussed above and as outlined in the NATIONAL – Funding (Education) module.